Last week I acquired some old fabric from Katy, the author of Creating Misericordia, which has made me the happiest girl in the world. If you’re unfamiliar with Creating Misericordia, you should definitely check it out. Katy takes excellent photos, takes on some epic projects and as previously stated, has made me a very happy girl. 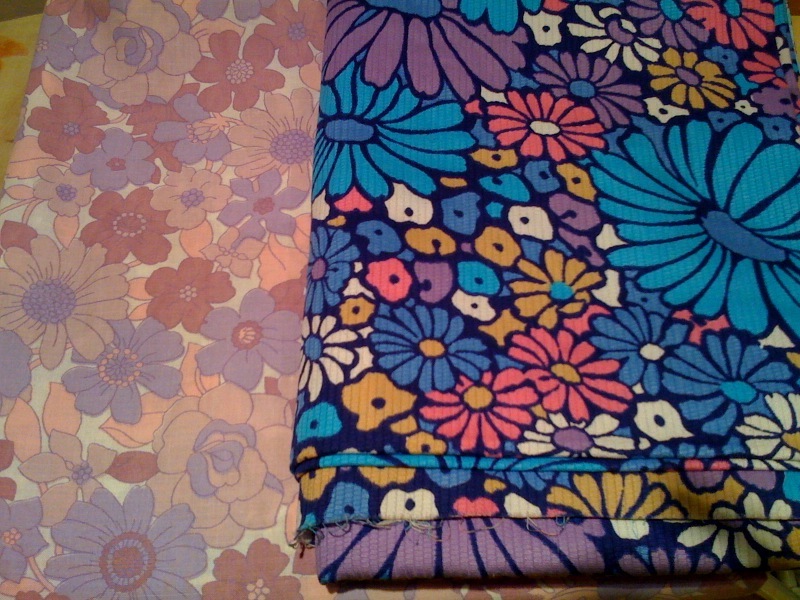 The arrival of these fabrics, and spring, have motivated me to get out my sewing machine. 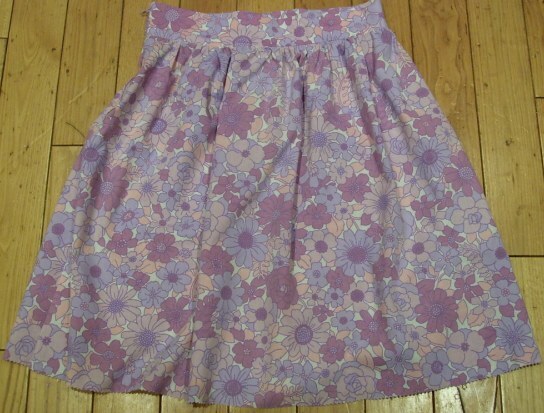 I decided to make another New Look skirt, which for some reason, was much more difficult the second time. The waistband on the first skirt I made is kind of awkward, so I tried to fix it this time, but was unsuccessful. This is either due to me missing out on something with the pattern construction, which is probably the case, or it’s just a cheap pattern. 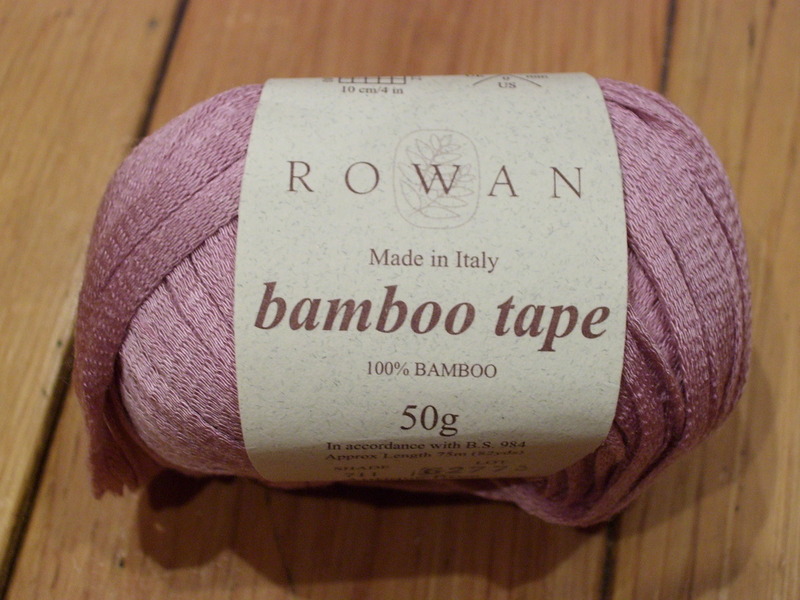 Coincidentally, I picked up some Rowan Bamboo in Antique Rose that goes really well with the pink in the fabric, so by the end of the summer, I should have a lovely outfit. Although, I am not waiting to wear the skirt until I knit a top; I will be wearing the skirt often. Bobbins Magazine is an awesome knitting/crafting magazine recently published by Rubbish Knitter (don’t let the name fool you, she is far from a rubbish knitter). There are knitting patterns, book reviews, including one by me, a recipe, a tatting pattern, and other useful articles. No need to feel embarrassed by your ridiculous crafting mishaps because Bobbins even includes stories of massive craft fails. If you need help reading a yarn ball band, working out how much yarn you need for a pattern, and/or like ginger cupcakes, buy Bobbins! A few of the contributors include, audreym, Creating Misericordia and of course, Rubbish Knitter. You can buy Bobbins online and get it shipped anywhere in the world, or buy it from the Cornerhouse shop in Manchester or Skeins in Glossop. If you’re on Ravelry, join the Bobbins Group, follow Bobbins on Twitter, and become a Bobbins fan on Facebook.